Adventures-In-Mommy-Land: Someone Stop this Roller Coaster and Let Me Off! As most of you know, I recently decided to go back to school. I have been going through a range of emotions lately....nervous, happy, scared, etc. Going back to school for me, is a drastic change. As if my life isn't busy enough caring for a large family, cooking, cleaning, sewing and trying to start a business, blogging, dieting and exercising, keeping my children's sports, work and band schedules straight, I figured why not add something even more drastic and life changing....college. My first day of class was last Tuesday. I was such a mess Monday night that I couldn't sleep. I literally was shaking because I was so nervous. Tuesday morning came and I was still a nervous wreck. I wanted to throw the mother of all tantrums and flail my arms about, stomp on the floor and cry, while pleading....please don't make me go! I don't know where all those nerves came from, other than it's been 22 years since I've last seen a classroom and where homework was anything more than spelling words and simple math problems. I say simple, because the kids know that if it's anything more completed than the third grade math, they better ask their father or their older siblings. By the time Thursday rolled around (my classes are Tuesdays and Thursdays), I was more calm and ready to face the day. I actually had a really great day. I went to my major's department meeting, met with my advisor, won a little prize, talked at length with one of my professors and felt like the day couldn't get much better....and I thought to myself, Hey this isn't half bad...I CAN do this afterall. Of course, this morning (week two) came around again and the nerves started rearing their ugly head. I know that I am not the only mother who has ever gone back to school. I know that millions of women, most of them mothers return to college in hopes of either furthing their educations or like me, going back and starting over. I have no idea why I am so nervous. Is it the fact that I haven't been in a classroom for 22 years (I mean other than becoming certified as a nursing assistant) or a fear of being accepted among my peers...my peers now being the same age as my children? Is it a fear of failure or feeling stupid? I don't know. But, what I do know is that even though the work may get harder, the adjustment will get easier in time. 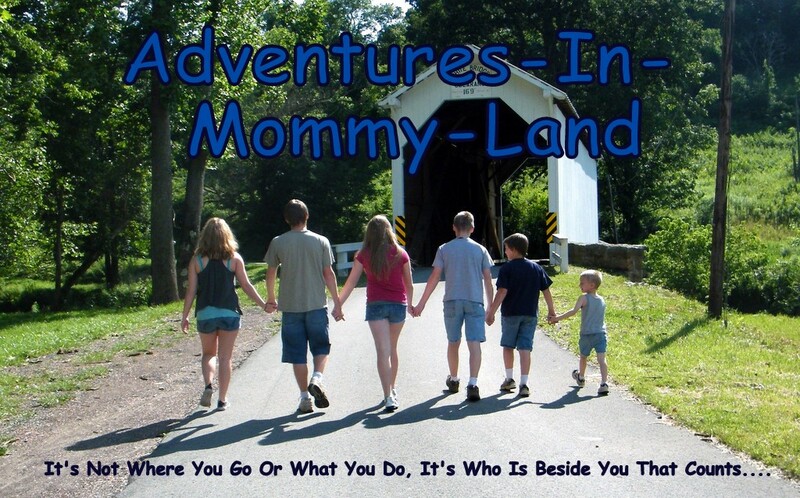 This big new and exciting adventure is calling my name.....do I quit and hide my head under the covers and wonder if I would ever be more than "just a mom" or do I break away from the shell that I surrounded myself in and take a leap? What I do know is this whole year has been about renewing myself and changing my life and each passing day, I face new challenges and the question of "what if" is becoming more and more possible. See, I could take the "easier" path...I enjoy being a mom. I could hide and live the life that I have and never worry about what lies ahead. I know my family would love me just for me, not for whether or not I have a college degree. Or, I can travel the road less traveled and forge my own path through life. It's certainly not easy, but life is difficult and I don't want to sit around and wonder some day about what my life could have been if only I had chosen something different. So each day that passes I will face new challenges and learn new things and stare down scary monsters and quiet the voices in my head. This may just be one of the most difficult things I will ever do....and so what if I do fail the courses? At least I will walk away with the knowledge that I tried it....that I stepped out of the box - and that right there...that feeling, will make it all worth it. *I'm joining Shell today on Pour Your Heart Out. I am so happy for you! Going back to school would be scary, but you will learn so much about school stuff and yourself. You can do this...and think what a fantastic example you are setting for your children. I went back pre-kids but was 25. Life experience is a great teacher as well. Congratulations! That is awesome! My mom went back to school and got her Bachelor's Degree when she was in her 50's. She actually finished her degree before my baby brother did. Such a great achievement for her. Congratulations. I also returned to school after many many years and had the same nerves that you did! I'm still working on my degree but I switched to all online - sitting in class with all those young people drove me crazy! Good luck!! Good for you for trying something new and challenging! Thanks everyone, I appreciate you cheering for me! This whole process hasn't been easy for me and despite the changes (and some sacrifices) our family is making, I do know that my children are proud of me. And that really does mean alot and it also gives me the motivation I need to do well. Kris, I was freaking out the first few days about going to school with "a bunch of kids", but it really hasn't been that bad. Sure, some of them do look at me funny, but most of them are helpful and respectful and friendly towards me. And dare I say that I actually made some friends. I think part of it is maybe they think of me as mom figure....but I like to think I'm just cool LOL - I kid!